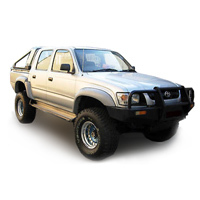 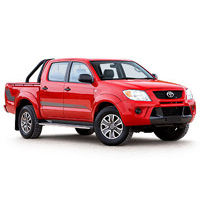 We are the largest independent stockist of the Toyota Hilux pickup parts in the U.K, supplying trade and retail customers with quality parts at competitive prices. 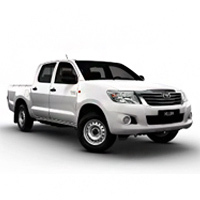 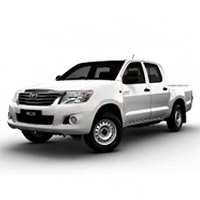 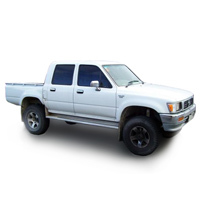 The Toyota Hilux pickup is a series of compact pickup trucks produced and marketed by the Japanese manufacturer Toyota. 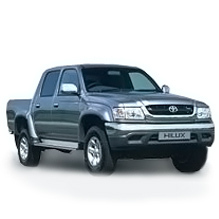 Most countries used the Hilux name for the entire life of the series.